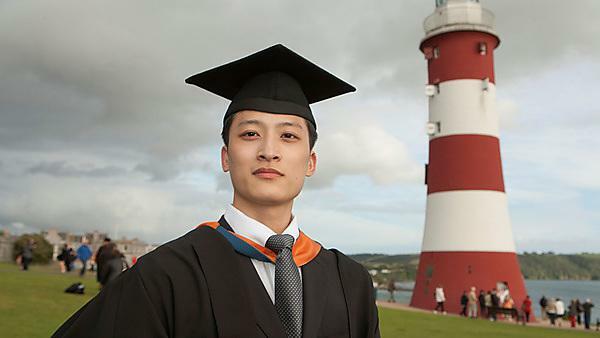 If you're a student from China thinking of coming to study in Plymouth, you'll find all the essential information you need right here. 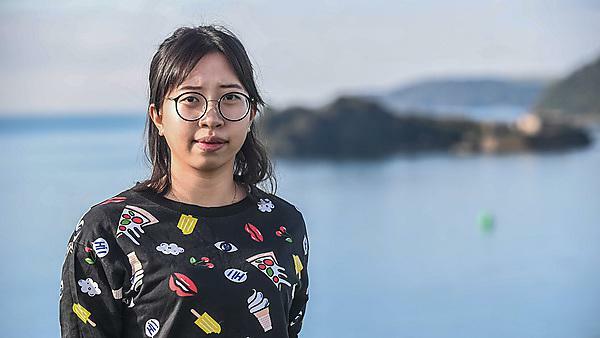 Zhiheng Wu - graduate profile. 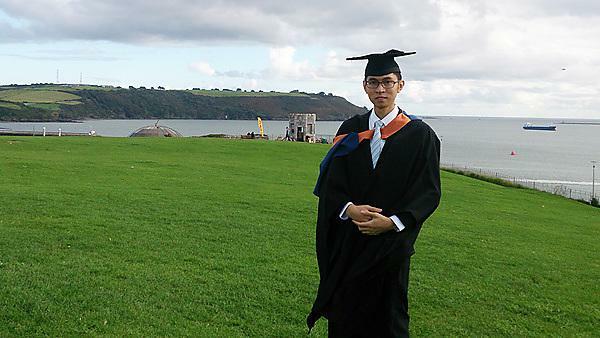 School of Computing and Mathematics at University of Plymouth. 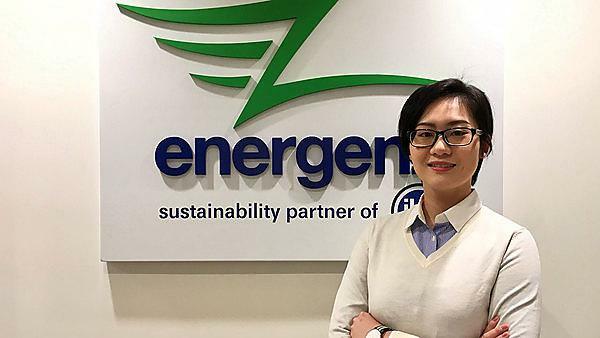 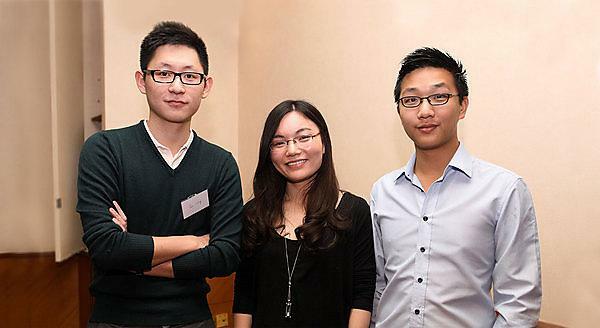 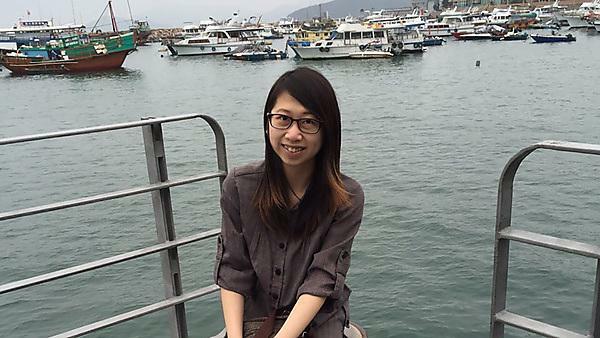 Plymouth University alumni Tania Xin Tang studied BSc (Hons) Environmental Science and MSc Environmental Consultancy and is now an environmental engineer and consultant in Hong Kong. 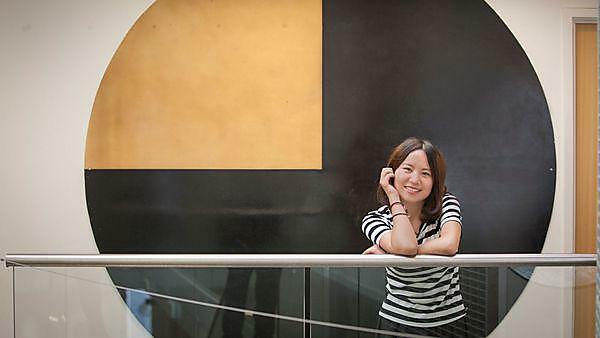 She talks about her career since graduating and her time in Plymouth. 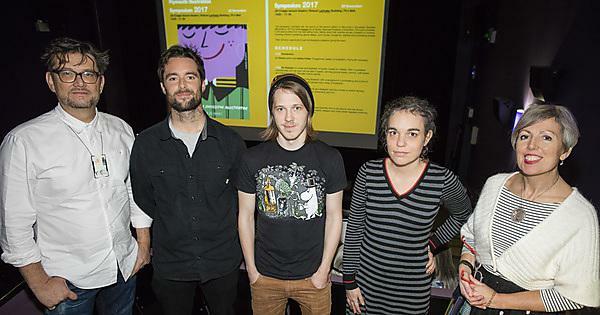 Associate Professor of Illustration Jo Davies is celebrating the news that a Chinese edition of her book is to be released next year.